Samsung Galaxy Reveals Water Resistant A3 (2017), A5 (2017) and A7 (2017). New Year witnessed a sudden change and slew of features to the Samsung’s mid-range series. 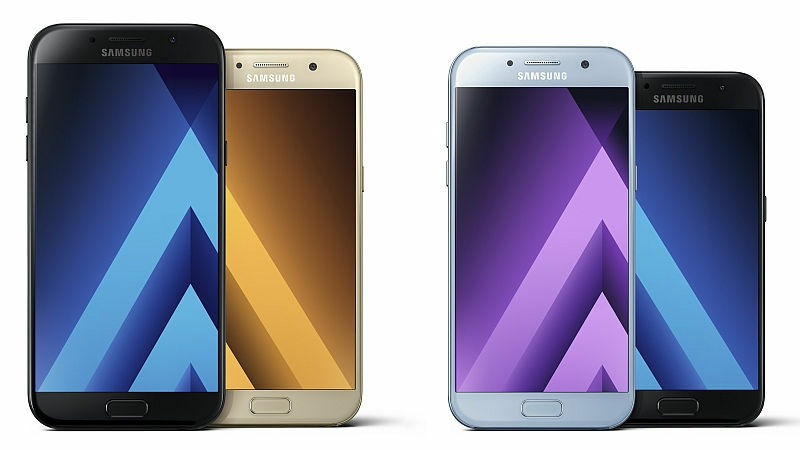 Samsung introduced 2017 variants to their Galaxy A series. The Galaxy A3 2017, A5 2017 and A7 2017 will be available in Russia and later to the other Asian markets starting later this month and by February to the European markets. The stand out features of the refreshed series include IP68 water resistance, USB-C connectivity, finger print sensors, dust resistance and 16MP front and rear cameras. The South Korean Electronics giants are confident with their newly added features compared to predecessors. Samsung Galaxy A7 2017 is the most intriguing member lined up in the series. The 5.7inch Galaxy A7 2017 comes up with a Full HD Super AMOLED screen. It has a 1.9GHz Octa-Core CPU and 3 GB of RAM on an Exynos Chipset. It captures the panoramic nature around you with a 16 MP primary Camera and a 16MP selfie snapper both having bright F/1.9 lenses. 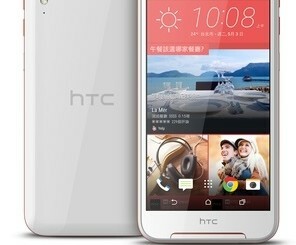 It possesses a storage of 32GB with an expandable microSD card Slot. It is powered by a 3,600 mAh battery with fast charging support. It will be available in about four colour options; Black, Blue, Pink and Gold. Galaxy A5 2017 is of 5.2 inch Super AMOLED screen of 1080p resolution. Alike the A7 2017 it also has Exynos 7880 chipset with 8 cortex A53 cores running at 1.9GHz and 3GB of RAM. It has 32GB storage with an expandable microSD card slot. It has the same couple of 16MP cameras but no F/1.9 fast aperture. It possesses a 3,000 mAh battery with fast charging and is also available in Black, Blue, Pink and Gold. And the last one of the series Galaxy A3 2017 spots a 4.7 inch Super AMOLED display of 720p resolution and has 1.6GHz octa-core CPU and cameras are of lower resolutions. It has a 13MP back and 8MP front camera. Both have F/1.9 apertures. It has 2GB RAM and an internal storage of 16GB with 2,350mAh battery and no Fast charging options. It will be available in the same four colours; Black, Blue, Pink and Gold. Pricing details are yet not disclosed.